If you rub an old lamp what might happen? A genie and three wishes? Oh that only happens in our dreams. Well our dreams come true in Fantasy Forum’s newest adventure tale. 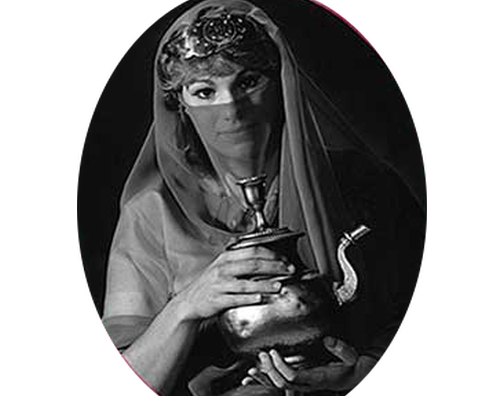 You won’t want to miss the fun, mystery and excitement as we learn the spell of the Magic Lamp.